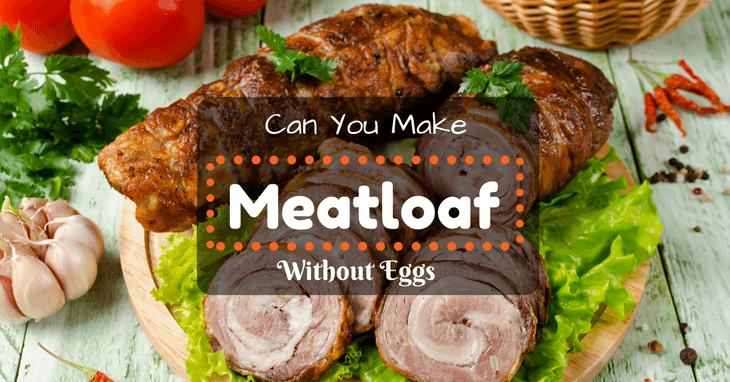 →Can You Make Meatloaf Without Eggs? Discover the Truth for The First Time! There is no denying it—meatloaf is everyone’s favorite family dinner. Just one taste of this dish will certainly bring you back to your good old’ childhood days. And of course, you would want others to have a taste of this meal that has a special place in your heart, right? But these days, many people are trying to make various revisions on the classic meatloaf recipe. One of the possible options is to ditch the eggs. But can you make meatloaf without eggs? Well, that’s what we are going to figure out in this article. What Are Eggs in Meatloaf Recipe For? Why Replace Eggs in a Meatloaf Recipe? Can You Make Meatloaf Without Eggs? What Are Eggs in Meatloaf Recipe For? But before you ditch the eggs, let us first try to understand what’s their role in a meatloaf recipe. Meatloaf is already rich in meat. Why would you need the eggs for? For your information, the eggs in meatloaf are used as a type of binder that will hold the ground meat together to form a well-shaped meatloaf. In addition to that, this ingredient also helps to firm the meatloaf, so it will not crumble while cooking. Last but not the least, eggs add moisture to the meatloaf, improving its texture and making it more delicious. Why Replace Eggs in a Meatloaf Recipe? You may think that eggs are everyone’s favorite. But for your information, there are some people who do not like eggs, Yes, sad and devastating as it may seem, some people shy away from eating eggs because they do not like its texture and taste. We think of eggs as one of the healthiest foods there are. 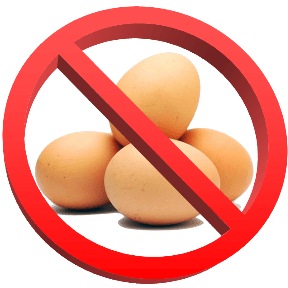 But there are a few people who have decided to completely eradicate eggs and egg-containing dishes from their diet because of various health and ethical reasons. While many of us love eggs, there are some people who are allergic to them. Making an egg less meatloaf recipe is one of the best ways to enjoy their favorite meats without having to deal with any allergy attacks. There are cultures and religions that do not eat eggs as part of upholding their beliefs and paying respect to their tradition. Can You Make Meatloaf Without Eggs? Woah there! So it seems like eggs do a lot of things to make the meatloaf as delicious, firm and shapely as possible. With all of the different functions of eggs in a meatloaf recipe, can you make meatloaf without eggs? Well, surprisingly, yes, you can! After all, there are plenty of egg alternatives for a meatloaf recipe, and we will find out what these are in the next section of the article. 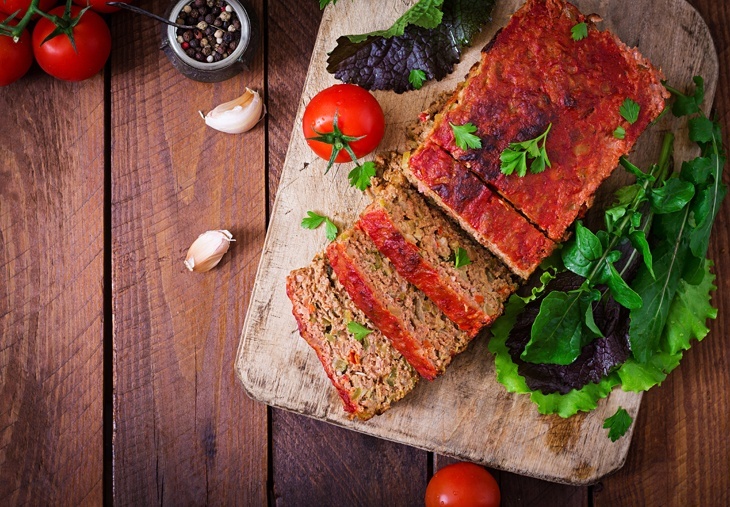 What Are the Best Egg Alternatives for Meatloaf Recipes? Ground oats and breadcrumbs are used as binders in various recipes, and they do an excellent job at it so that they will come handy for a meatloaf recipe. Aside from giving shape to the meatloaf, these also lend a crunchy texture to the meatloaf. 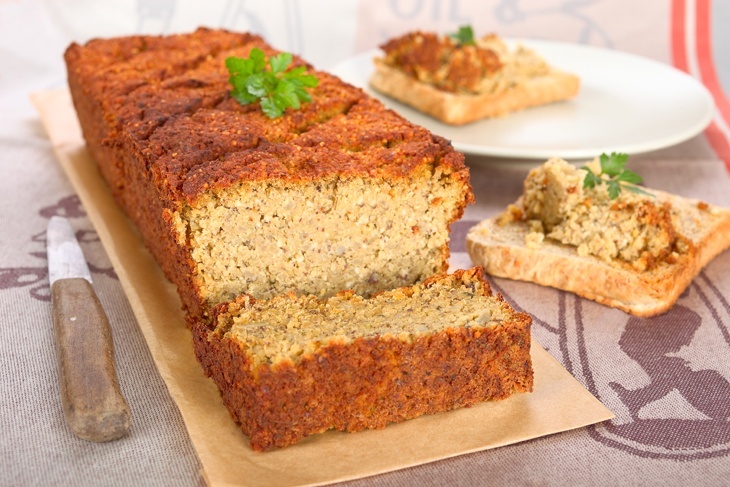 Just make sure that you add a bit of seasoning and herbs to create a crunchy and flavorful meatloaf. 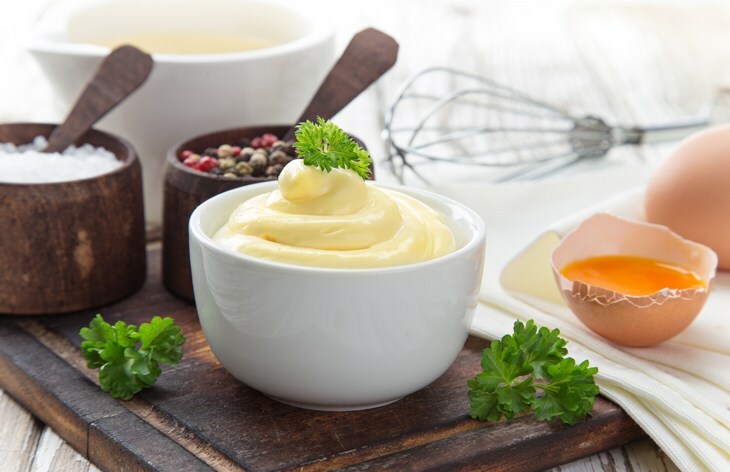 Another tasty binding agent that you should try using is mayonnaise. It makes the meatloaf taste creamier. For every 3 pounds of meat, you will need a cup of mayonnaise. Add a bit of horseradish, and you are ready to go! But if you are a bit health conscious, you may have some problem with its high caloric content. Another delicious way to replace eggs is to use cheese. And this is one of the best alternatives there are. After all, who would not want a cheesy meatloaf, right? Some of the cheese that you can use are Parmesan or Mozzarella or any types of cheese that melt quickly. If you want to replace the eggs for health purposes (i.e. you are trying to avoid high cholesterol levels), then you can opt for the healthier part—the egg whites. But please take note that if you are going down this route, you will need 2 egg whites in place of one whole egg. Not many of you know this, but this super food is a great egg substitute. Aside from being a great binder, flax seeds are also great sources of fats and protein. When using this replacement, you just have to simply mix a tablespoon of it with a ¼ cup of hot water. This mixture is equal to one egg. 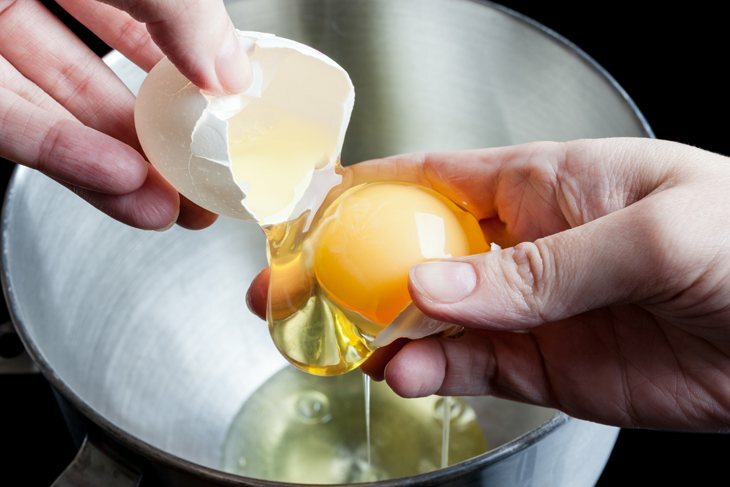 If you are looking for a healthy egg substitute, you can use olive oil instead. You can use any cooking oil for this purpose. 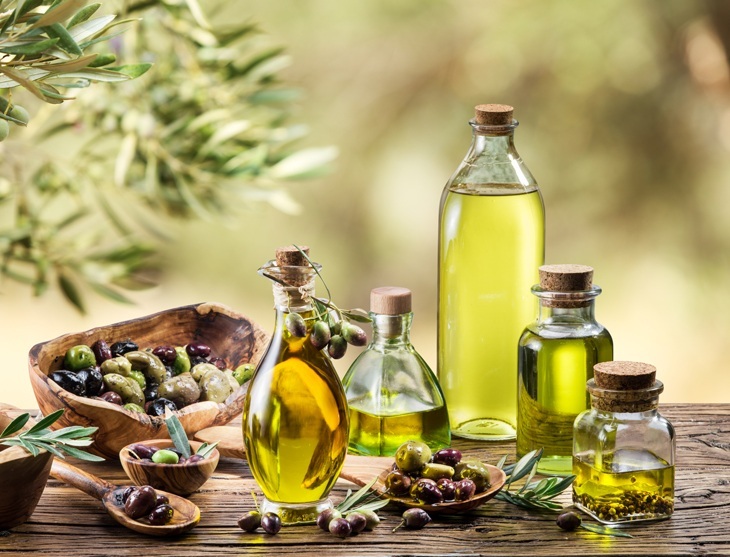 You can choose from these substitutes depending on your personal taste and preference. Meatloaf is a delicious dish and is loved by everyone. However, your dietary conditions, medical issues, personal preferences, and religion may force you to avoid eggs which act as a binder, forming and texturizing agent for a meatloaf recipe. The question is, can you make meatloaf without eggs? From the information provided above, we have figured out that yes, you can! However, you may have to use some egg alternatives to successfully make a meatloaf. Some of your options include olive oil, cheese, egg whites, flaxseed, mayonnaise, oats or breadcrumbs. If you have found this article useful or maybe you have a few more questions about egg less meatloaf, please leave a comment below. We would love to hear from you!